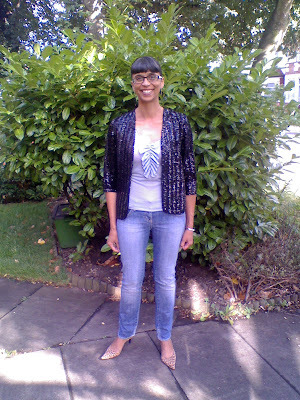 Of course, sequins are bang on trend and many of the shops have their own offerings of jackets, dresses, leggings and tops, but I've wanted a vintage sequin jacket for ages and last week I found one!! Its just perfect as it has 3/4 length sleeves and no buttons and its an ideal cover up for day or night-I found it at the Salvation Army for a bargainous £2.49!! I'm wearing my Sass & Bide skinny jeans from the Red Cross Charity Shop and my freebie Paul & Joe Sister vest top, plus my other great find of the week-leopardprint shoes!! These are virtually new and were only £4.25 from the British Heart Foundation, so another item ticked off the wishlist!! What items do you have planned for autumn? Next time I'm in town, you HAVE to take me thrifting! I wish we had such great charity shops near here. You look sensational. Wow! Even in jeans you look fabulously chic!!! i love your top. maybe i need some floral dress and some new jacket or blazer for autumn. what a great find! I love that sequin jacket. I will give you a little award what you find on my blog. The awards attract a tag. Please reveal 10 interesting things about yourself. Hi ladies-thanks for your kind words and comments! To Kate, yes its a vintage piece made in England and is fairly weighty, ideal for a colder day!! Gorgeous, darling! 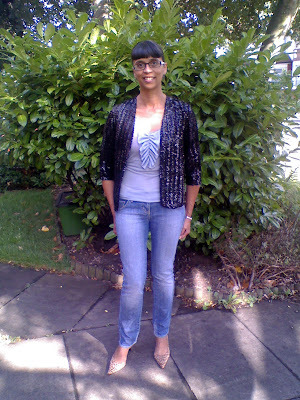 I would love to have a sequin jacket for autumn! love the jacket, what a fab find as always! I love how you paired it with skinny jeans. I love your blazer, I have been trying to find one a thrift store for ages! Thanks everybody for your lovely comments, all so much appreciated!! The outfit is so great. I just love those shoes. This is really a cool outfit. Ahh, uber jealous of the thrifting opportunities available to you and of your skill in picking these AMAZING things! Love the jeans, and designer too, and that sequin jacket. I've been on the hunt for one as well and just found a pretty decent one for cheap. Will still hunt around for an awesome one. I agree with Jane above, Sharon. 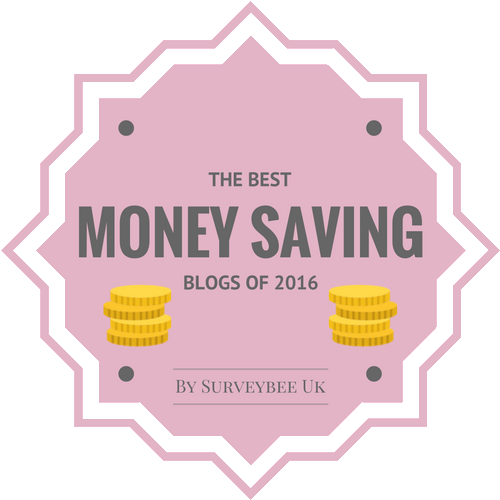 You always manage fantastic finds in your thrifty shops. No chance to get something here in Yorkshire! Or maybe it's just me that I cannot find anything! Great jacket, suit you perfectly! Ciao. A. TAKE ME THRIFTING TOO! You ALWAYS have the best clothes! You look so sporty and elegant! I love that jacket and those shoes. The skinny jeans are very becoming on you, lovely lady. Great ensemble. That jacket is too fabulous! What a score! 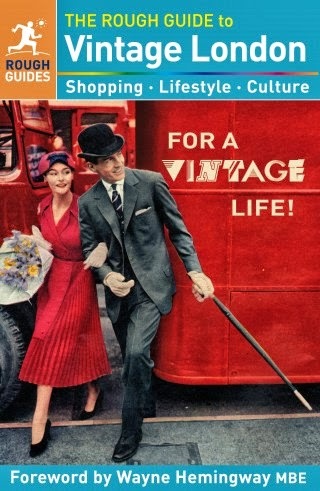 Ok.....now that I'm back near London we HAVE to meet up and go thrifting! Then, go for tea and cupcakes. What do you say?